Just wanted to give everyone a heads up. 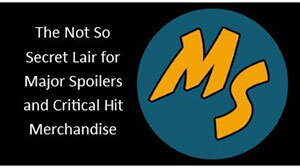 This week on the Major Spoilers Podcast, the panel will be reviewing Mark Millar and J.G. 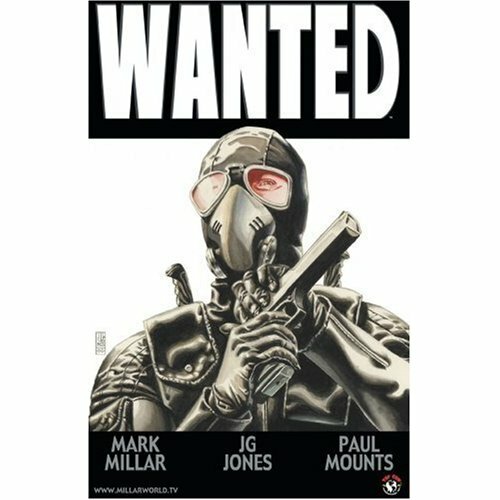 Jones’ Wanted from Top Cow. What if everything in your life was out of your hands and those around you propelled your fate? Your girlfriend left you for your best friend; your boss gave your job to someone better. What if then, after all this, someone gave you back total control? What if he revealed you were the next in line to join a secret society of super-villians that controlled the entire planet? Mark Millar and J.G. Jones provide a look at one man who goes from being the world’s biggest loser to the deadliest assassin alive. 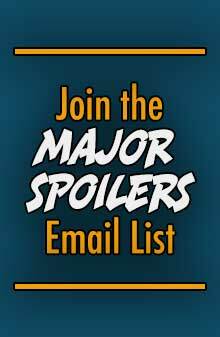 We want your feedback on the trade paperback, and if you would like your comments to appear in the show, hit the comments section below to chime in. Best. Comic. I’ve. Evar. Read. i first read the story when the floppy were coming out. being a fan of Millar already, with trouble, ultimate x-men and ultimates i knew i’d like it, and i did. my favorite part is where Wesley goes back to his old neighborhood after his training. i just like his f-you attitude and the way he tell it like it is to everybody, culminating in killing an old man. in real life that would be a bad thing, but this is a comic book, so deal with it. i always put off buying the trade, but when the hardcover Assassin’s Edition came out, i couldn’t pass this up. this is a great book with tons of bonus and a cover gallery (every trade should have one). I read the whole thing recently, and found it to be a great little read, despite one huge annoyance: I don’t like the protagonist, Wesley, at ANY stage of his development. This is both a blessing and a curse because it allows other characters to take equal billing throughout the book; but the question must be asked… “Is this book so extreme merely for the sake of being so?” I’ve always had a similar issue with books like The Authority and Preacher; both of which I’ve enjoyed immensely; yet every so often I find a brick in the fourth wall coming loose and I can peer through at a writer putting in the most bizarre or confronting situations with a child’s tantrum-like desperation. 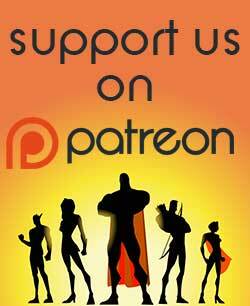 That said, the story is still a winner, but it does touch upon the “mirror” superheroes topic you raised in the last podcast. There must be a time looming ahead when this device will be restricted!!! I have sever trepidations about the film however. The preview already strays perilously far from the storyline. This does not bode well.